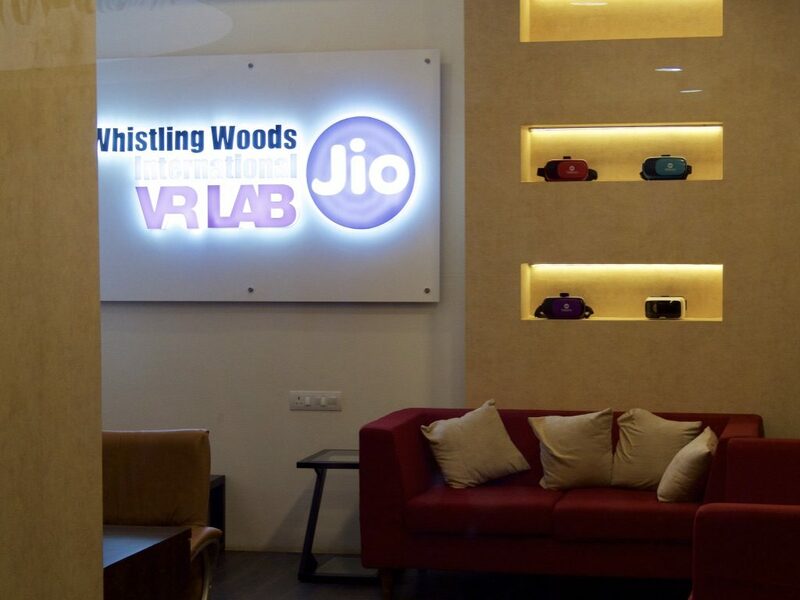 Part of the decorations for the welcome party at our host, Whistling Woods International Film School. 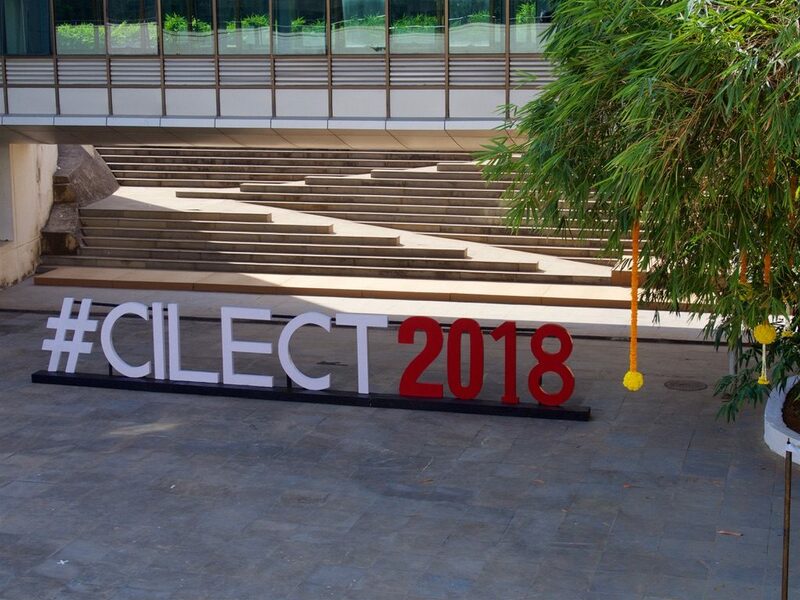 This was the title of the CILECT annual congress for 2018, held in Mumbai, India. Well over 100 film schools from all parts of the world were gathered to discuss both the future of the art and craft of directing and the question of how do we direct our programmes’ and students’ futures. It was a mix of keynotes, case studies, discussions — mostly held in a little bubble of (un)reality at a hotel near the Chhatrapati Shivaji International Airport. As I sit here waiting for the time to check in to my flight home, I find my thoughts sifting through the impressions from the week. Most of the film schools there are in one way or another struggling with the tension between teaching film artists and storytellers for a medium we all love: the Cinema, and acknowledging the fact that the medium is changing rapidly and we need (and, for the most part, want) our students to be able to create interesting, relevant, and artistically challenging stories for future plattforms, whatever they might be. 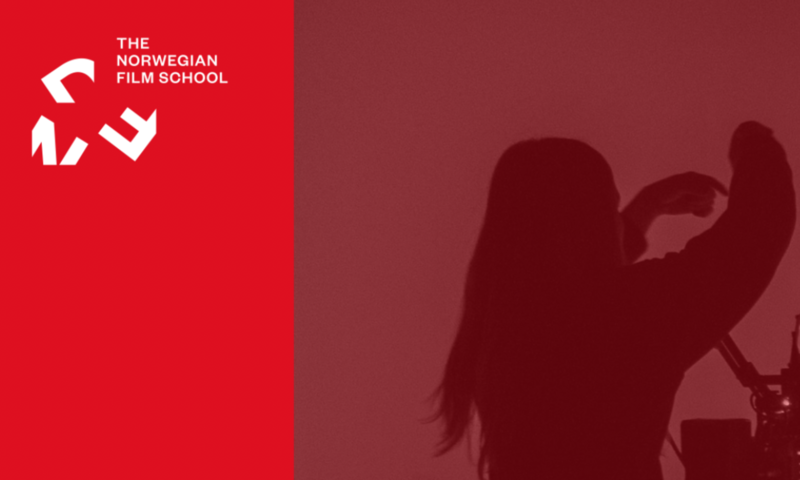 For us at the Norwegian Film School, this has mean experimenting — with series formats, VR, AR, LARPs… — all with a view to discovering the artistic potential of new platforms and technologies and learning how to integrate them into our curriculm. This is an approach many have adopted independently of each other. I don’t know if our appoach is the best one — none of us can claim that with any authority — but I believe it is a good one. We are fortunate to have the funding for CEFIMA which allows us a freedom to experiment and discover how to integrate the results of this experimentation into our programmes. 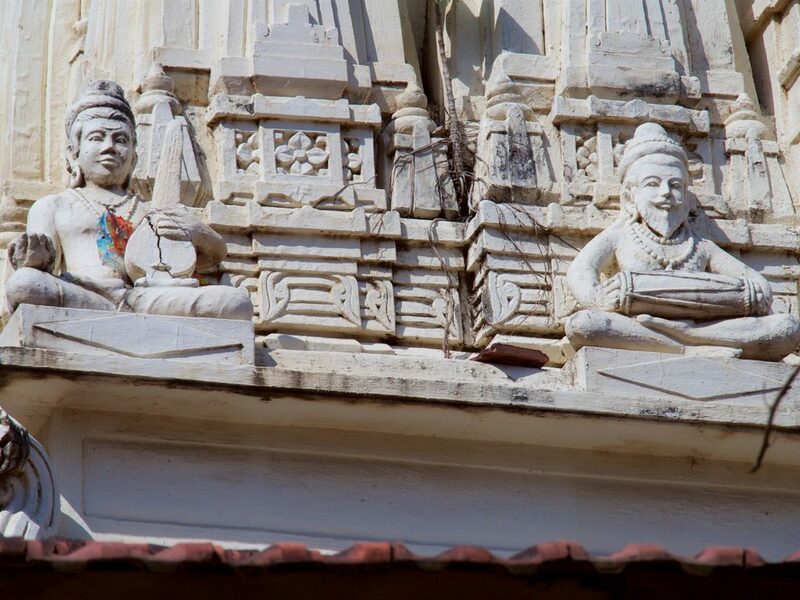 We can integrate the old and the new. 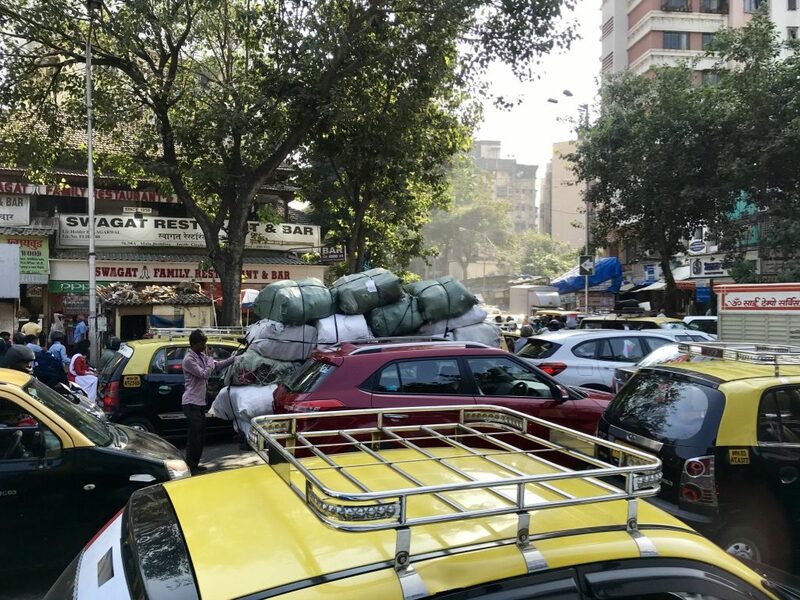 Mumbai traffic. A mix of old and new. What I find myself missing at the end of this conference is a sense of continuity. 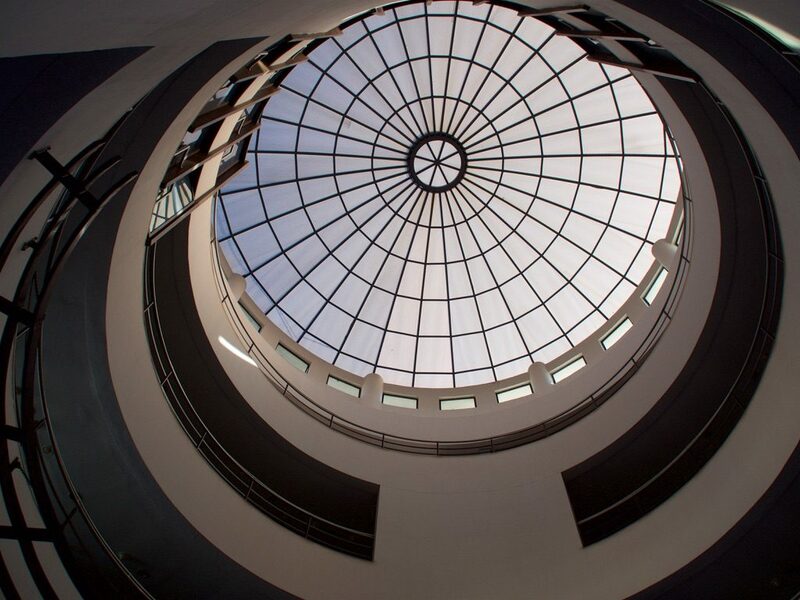 There are some connnections made, and some new collaborations may come out of them, but on the whole we will all return to our institutions inspired by by what we’ve heard and learned but faced with the challenge of bringing this inspiration to our institutions. I’ll keep pondering, and keep thinking out loud. Perhaps others will do the same, and we’ll find a way to think, and act, and change, together.